No service tax on card payments to promote digital payments, take India closer to the less cash economy. 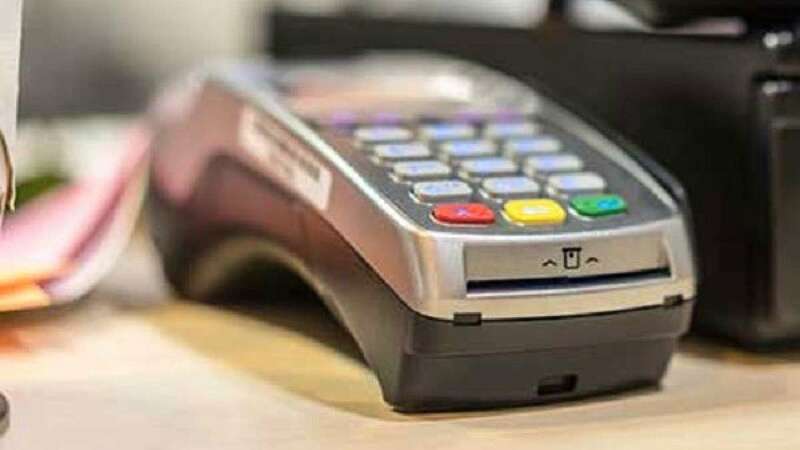 New Delhi : From today onwards, no service tax will be charged on payments made by debit or credit cards upto Rs 2000. Currently, government charges 15% of tax on these transactions. The decision has been taken with a motive to promote digital payments, take India closer to the less cash economy. The news comes exactly one month after Prime Minister Narendra Modi had announced that Rs 500 and Rs 1000 old currency notes will not be used for legal tender. The last date to deposit these notes in bank is December 30. Yesterday, the Reserve Bank of India disclosed that Rs. 11.5 lakh crore ($170 billion) or 75 per cent of the outlawed notes have been turned in already. Critics of the demonetisation drive say this proves that the reform has failed at cracking down on black or untaxed money.